The future gets closer every day: a high-tech workforce with jobs that don’t exist yet; social challenges that will require adept, innovative and truly creative solutions; and a growing demand for STEM skills across many sectors. Our kids need to be ready. 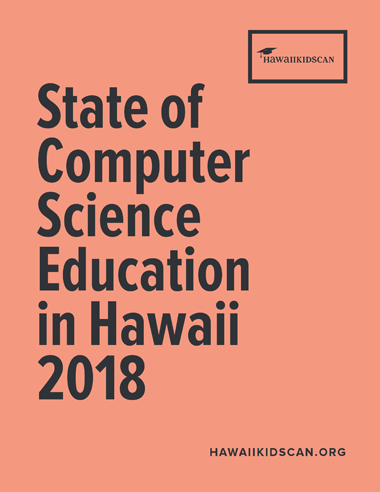 That’s why we’ve published the State of Computer Science Education in Hawaii 2018: a snapshot of where we stand, and where we need to go, to best prepare our keiki for the world of tomorrow. 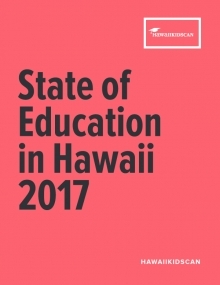 Click through to explore the report today!